After 16 successful years as a wedding planner in Sweden and abroad and several hundreds of weddings, I have carefully curated the best wedding vendors who are now included in my vast network. I am super excited to add two beautiful venues to my collaborators for 2019. First one out is beautiful Ulvhälls Herrgård located less than 1 hour from Stockholm. 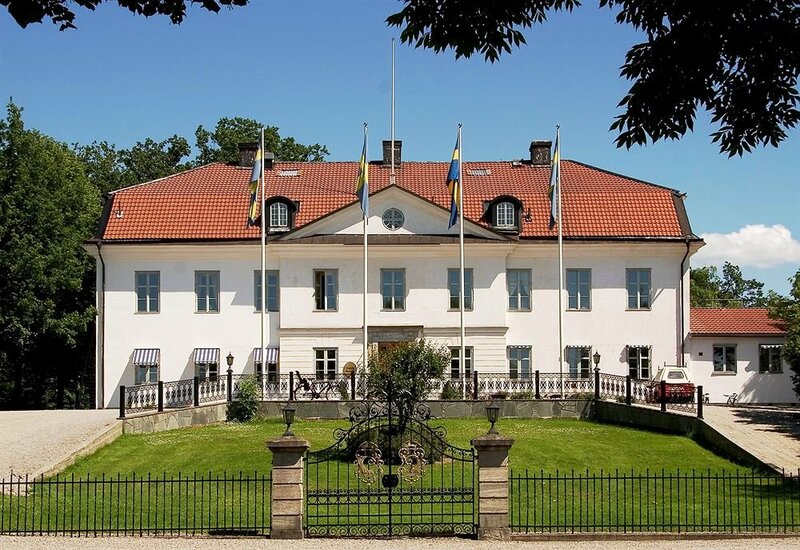 With its strategic location right by the water of Mälaren it makes a perfect scene for any wedding celebration. On the entrance floor in the main building you will find various salons, a billiard room and a large impressive kitchen studio. Second floor include the main dining room, guests rooms and more salons. Lower floor hosts an authentic wine cellar…. and then the whole building is full of interesting art. A weekend wedding hosted here for 60-85 guests would be the perfect fit. For more information regarding capacity, accommodation and availability at Ulvhälls Herrgård please contact me directly.